• This is a specific call to help for residents of Illinois. This is what the section that you need to choose, once you get to the website, looks like. Then click that link and fill out the application as instructed. The permit only costs $6.15, so this is a minor expense that could very well save the life of a bobcat. 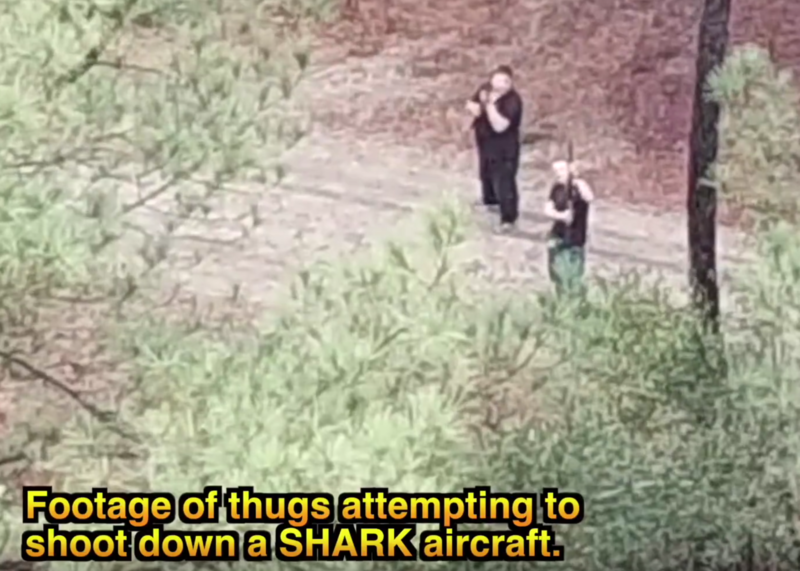 In this new video, SHARK takes on animal abuse minions that don't like our drone operation. They've threatened for years to fly drones over SHARK president Steve Hindi's home. Now he's turned the tables on them.